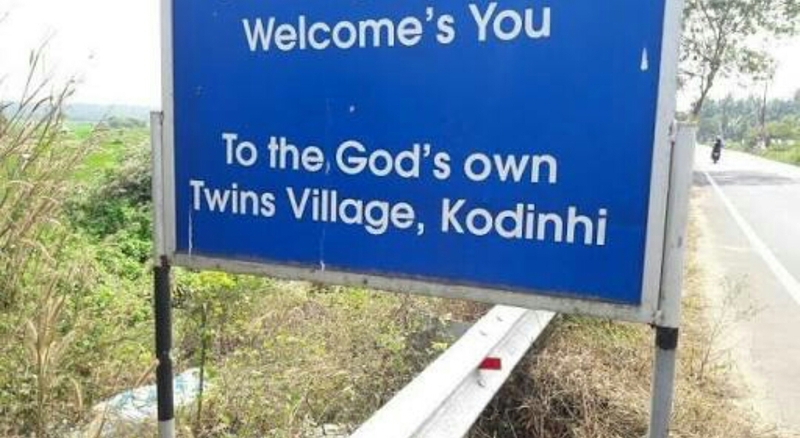 A place called Kodinhi village in Malappuram district in Kerala town is also known as Twin Town of India. Even, it is one of the remote and sleepy villages in fame because of its mystery. And, this quote applies to one village called Kodinhi, administered by the Nannambra panchayat, in Malappuram district in Kerala town. This village of Kodinhi is located about 15 miles from the city of Malappuram. Even, it is one of the remote and sleepy villages in such fame because of its mystery. Even though the village is quite similar to other hamlets of the region, it is getting acquainted with the local doubles (twins) could prove mysteriously appealing than usual. 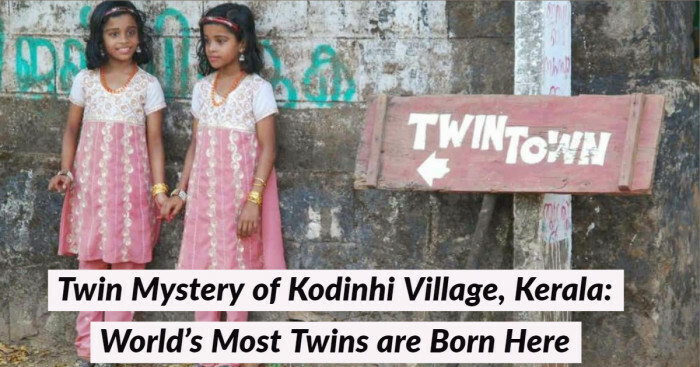 Especially, in 2008, Kodinhi attracted the whole world’s attention when it was discovered that there were nearly 250 pairs of twins born in the past several decades. In that year alone, 15 pairs of twins were recorded to have been born in this village. Although, a local doctor Krishnan Sribiju believes that there are even more twins in that region. And, not only that year but every year, about 15 pairs take birth. It is no less than astonishing to anyone. The first time I heard about the twin town, I was truly surprised. So, I believe the fact “Majorly Twins are Born here” is enough to pull anyone’s attraction towards this mystery. It has been recorded that 45 of 1000 children born are twins. It is a huge figure if compared to the average twinning rate that is commonly only 6 of every 1,000 live births. However, India has one of the lowest twinning rates in the world, yet Kodinhi stands well apart. Not only common people, but this phenomenon has also fascinated researchers but still haven't found the reason behind it. However, the twin phenomenon has only been happening since 1949, according to villagers. There is a mystery in mystery because not only the women who marry men from outside Kodinhi but also men who marry women from different villages still, report high rates of twin births. Therefore, there are twins of every age in Kodinhi. According to records of the previous year, there are more than 500 twin siblings of different ages in the village. And, this statement still remains a riddle for the scientific world. No wonder, the village has now come under the lens of an international team of genetic researchers. 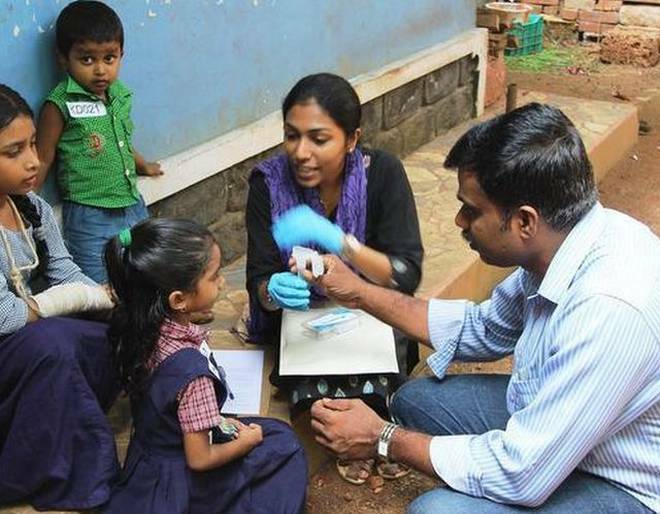 Therefore, in October 2016, a joint team comprising researchers from several institutions has collected saliva samples from many of the twins of Kodinhi village to isolate their DNA in a bid to solve the mystery of twin birth in the village. It is not less than an unusual thing. In addition to saliva, the researchers also took hair samples from the twins to study their DNA. And, this study was simultaneously being conducted in Kodinhi, Igbo-Ora in Nigeria and Cándido Godói in Brazil, Hung Loc commune in Hung Hiep from South Vietnam where the number of twin births is huge. They stated they were attempting to screen the specific gene which may be responsible for the country’s highest twinning population. The village Kodinhi comprises eight wards in Nannambra grama panchayat with a near 20,000 population. And, amusingly logs the unusual rate of twins in the country. A 12-member team from the CSIR’s Centre for Cellular and Molecular Biology, Hyderabad; Kerala University of Fisheries and Ocean Studies (KUFOS), Kochi; Institute of Tropical Medicine at the University of Tubingen, Germany; and the University College, London stayed at Kodinhi and studied the physiology and behavior of the twins to get the result on this mystery. "While many say that it is genetic, there are also speculations that a particular element in the air or water in the village could be the cause of this phenomenon. As far as our study is concerned, we have collected the samples from people in Kodinhi and is in the process of collecting samples from the other communities too. As of now, the phenomenon is yet to get a scientific explanation." Undoubtedly, the phenomenon is somewhat of a riddle. Apparently, it is linked to the people of Kodinhi, not the place itself. Because as I alluded above, women who abandon the village to start families are equally likely to give birth to twins. 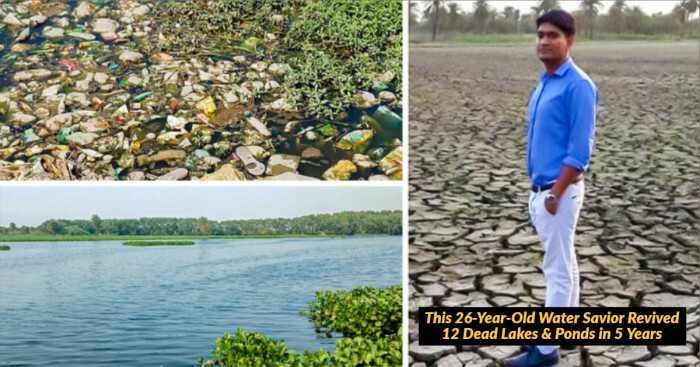 While some experts have also recommended that it has to do with pollutants in the village’s water, Dr. Sribiju denies this claim because the rate of birth defects in Kodinhi is no higher than anywhere else in India. 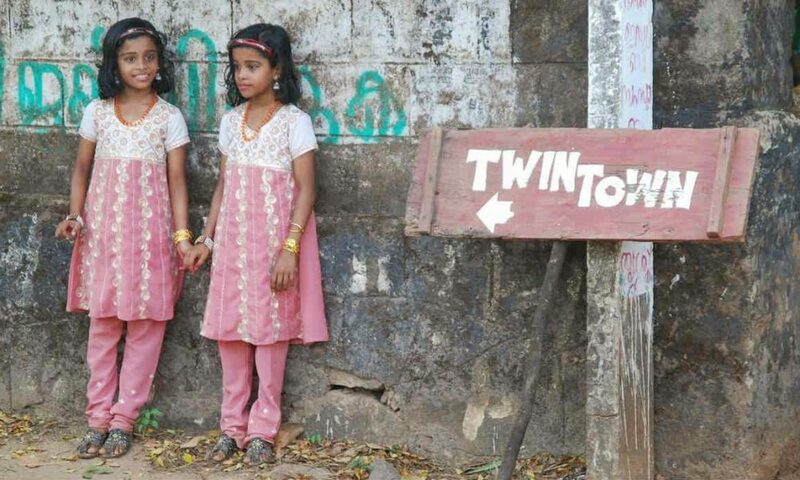 Many genetic researchers are studying the DNA of twins in the village in an attempt to get something about the mysteriously high twinning rate. At the entrance to the town, a blue board welcomes visitors to this village That reads "Welcome to the God's own Twins Village--Kodinhi.” Moreover, P Bhaskaran, the President of Kins and Twins association, the only association of its kind in India, says that even people of Kodinhi are eager to know that what causes so many twin births in their hamlet. There was a family named Bhaskaran who was native to the village for over two generations. At the same time, there were others who migrated to the village over the past years. So, regardless of where they came from, or of which religion they are, there is a strong thread that binds the people of Kodinhi, and that is the bizarrely high number of twins. In the year 2006, it was the interest of a pair of twin sisters which resulted in the twin mystery of the village to garner people’s attention. And, twin sisters proceeded to execute a mini-survey as a part of their class assignment to determine the number of twins in their school. 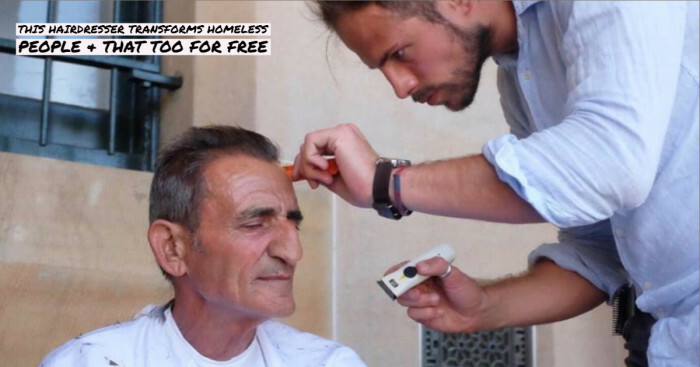 In that survey, they found that there were 24 pairs. That mini-survey which was generally conducted by the two school children just out of curiosity is what marked the beginning of Kodinhi's discovery. And, after a very short time, the news about the twin sisters' discovery got viral that led to the villagers taking note of the pattern. "In 2008, we formed a small committee and conducted a survey in all the houses in the village. To our surprise, we found that there were 280 pairs of twins then. It was then that all of us realized that there was something special about our village. We did some research and got to know that the only other place where such a phenomenon is seen is in Brazil. We then formed the association and got it formally registered as a body that works for the welfare of the twins." And meanwhile, something happened at Kodinhi. A 41-year-old Samsad Begum gave birth to a pair of twin girls fourteen years ago. It was a source of double joy. 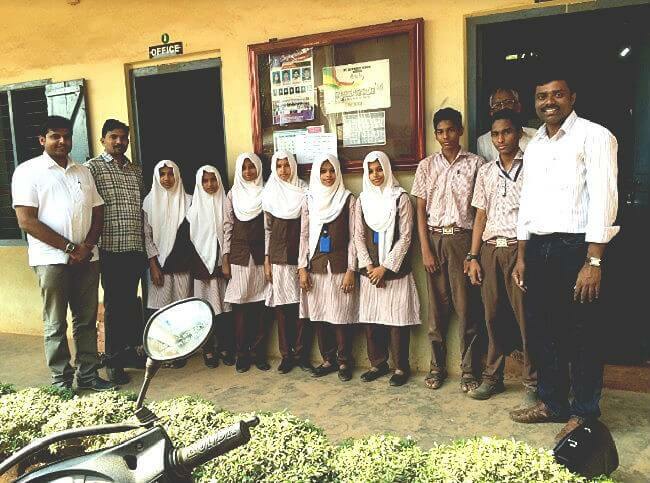 Shahaana and Ishaana are now studying in the 10th standard. But the notable fact is they are not identical twins as most others in the Hamlet. Maybe the reason was Samsad moved to Kodinhi in the year 2000 after her wedding. "We never gave much thought when we had twins. But then after a few years, everybody began to say that our village has the highest number of twins in the country. 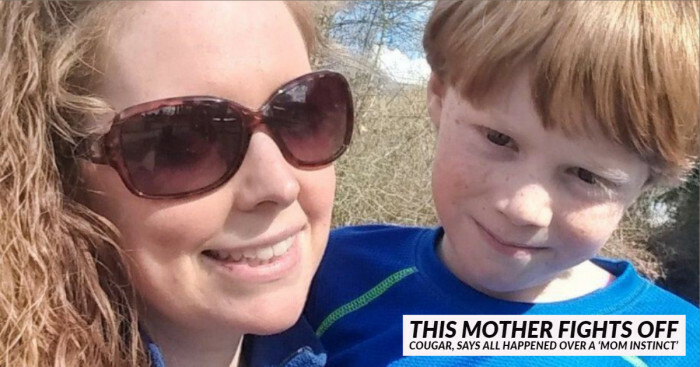 That's when we began to think how this was possible." 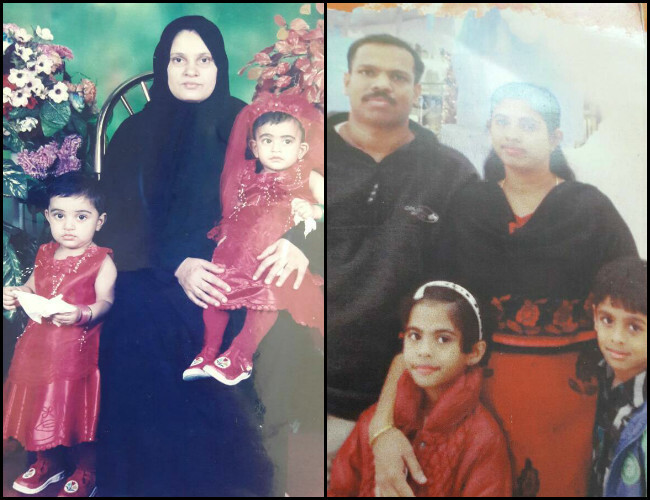 Although the entire family of Samsad did not have any twin births in the past five generations, the case with her husband Majeed's family was different because Majeed's father had a twin brother. Therefore, the family felt that the answer lies there. So, not all families of the village have a history of twin births. For instance, Praseena (34) is the only daughter of Sukumaran (71) even when Sukumaran and his family has been living in Kodinhi since the past two generations. But eventually, their daughter Prasanna is a mother to a pair of twins regardless of the fact that their family has had no twin births. In the above image, at right, you can see Praseena and her children, and at left, you can see Samsad Begum and children. In the mid of the theories that what is the reason behind Twin Mystery, another resident Abhilash who is an autorickshaw driver and father of two pairs of twins is worried that why the state government has not proposed any financial help to the families with multiple pairs of twins. This is all about the Twin Mystery. No wonder, these theories & stories made me curious enough to wish to visit Kodinhi village once for sure. Are you also excited now to visit Kodinhi at least once? Tell us in the comment section.